The Pilot Safety Valve with different design for the outdoor heater. connector and thread most do fit the demand. the Orkli brand magent with the best quality service. 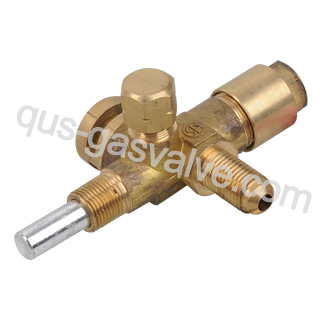 QUS-402A Flameout safeguarding valve,single nozzle.Using eligible brass material,making by rigid technics.used in ourdoor heater.